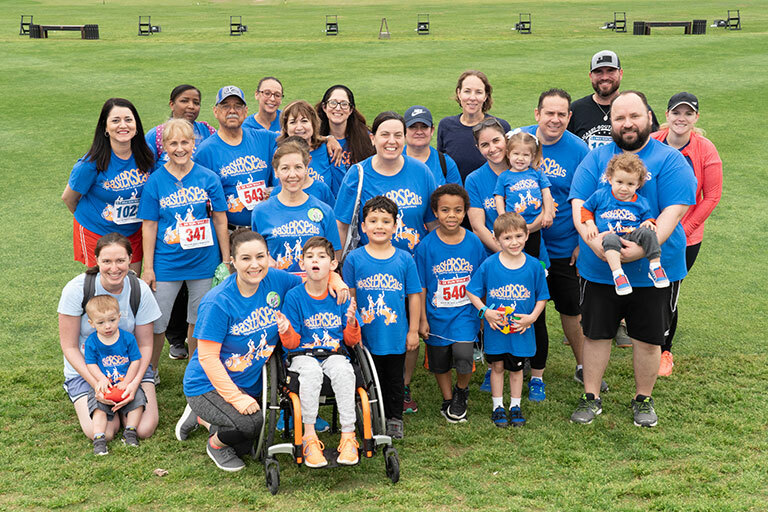 Lace up your sneakers and join us for the 3rd annual Dash to the VTO presented by Humana Military– your chance for a sneak peek look around the AT&T Oaks Course at TPC San Antonio, just days before the PGA TOUR pros compete at the Valero Texas Open. After the chipped race, stick around for the awards and post-race party to enjoy food, drinks and festivities. Online Registration Closed at 8:00 p.m. on Friday, March 29. 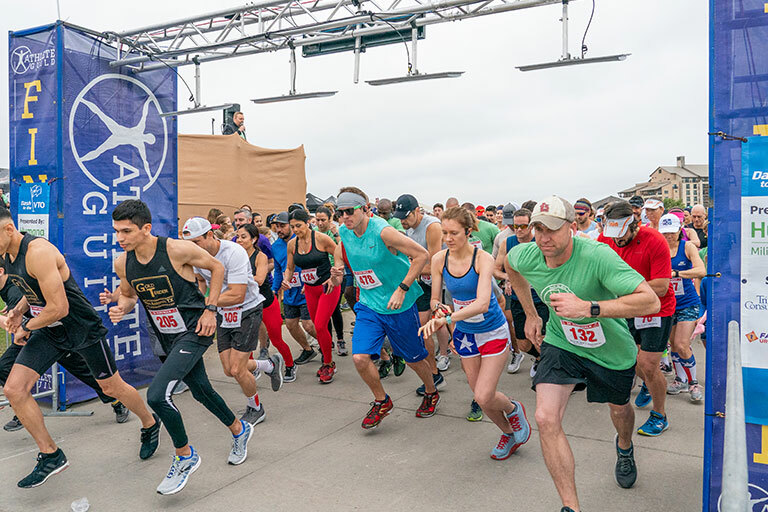 Race Day Registration begins at 7:00 a.m. on Saturday, March 30. 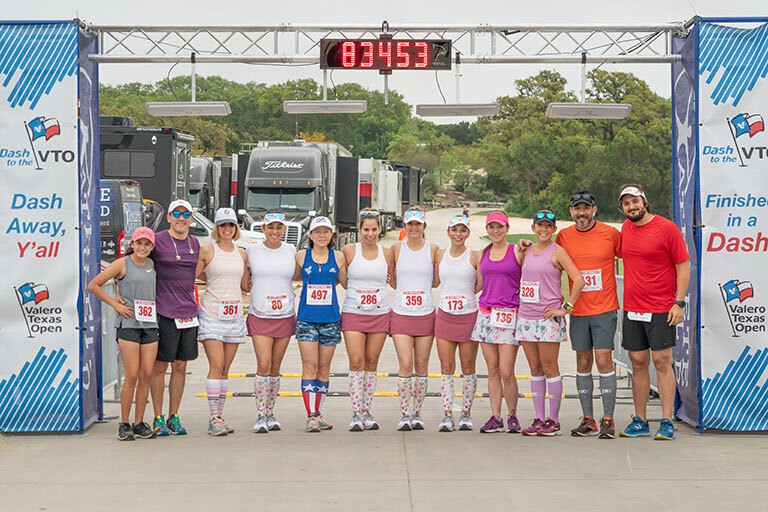 Parking is available for race participants and includes a free shuttle service, commuting you back and forth to the race course for the Dash to the VTO. Packet pickup will also be available on race day, Saturday, March 30, beginning at 7:00 am. Friends, family members and visitors are able to enjoy our post-race reception by purchasing a Food & Beverage Spectator Pass wristband. 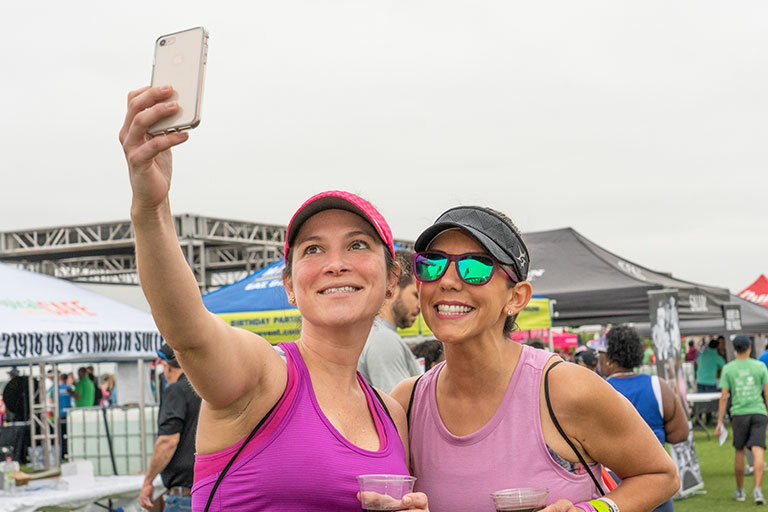 The $10 wristband for ages 5+ gives you access to take part in the post-race reception and enjoy the food, drinks and festivities after the conclusion of the race. Individuals who solely would like to come out and support their loves ones during the race may do so free of charge.